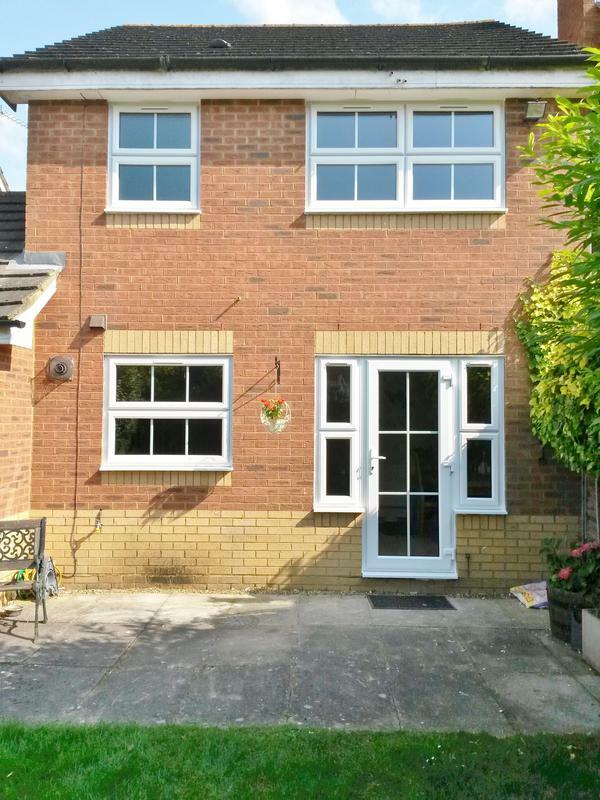 Double Glazing in Stevenage, SG2 0PD. Covering Stevenage, Hitchin, Letchworth, Hatfield, Welwyn, all villages and surrounding areas. 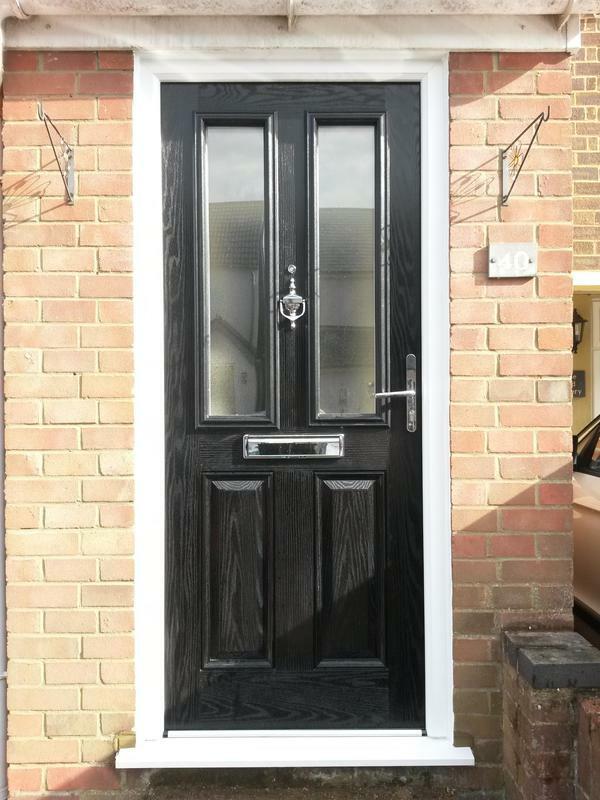 Your home is your single biggest investment you will ever make and choosing replacement double glazing windows and doors or a stunning conservatory for your home improvement project is a big step. Your new features won't just make your home more attractive and comfortable, but will also add to the value of your property. 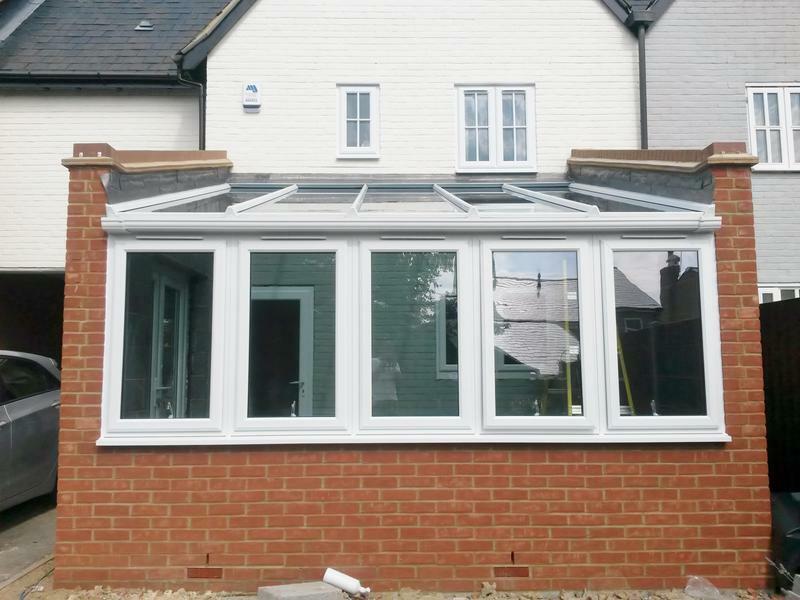 At Henderson Windows we promise to deliver the highest quality service from the start of the job to the finish and don't expect any payment until you are completely satisfied. 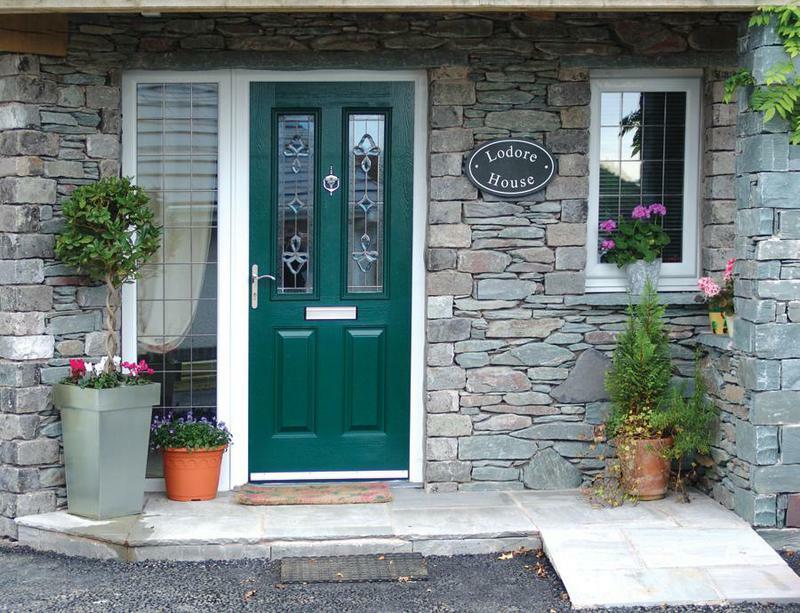 Henderson Windows will at all times maintain a commitment to customers individual specific requirements. If you are considering replacing your windows try and choose a style that matches your property and enhances its looks - compare the windows of other similar houses in the street. It is advisable to check if there are any restrictions on your property, due to age and location. We take great care and professionalism in our work and work hard with the customer to make sure they are happy with the finished work. Replacing single glazed windows will bring an immediate improvement to your insulation and heating costs and will also reduce noise and condensation. Almost 25% of heat lost from a home can be through poorly insulated window frames and single glazing; having uPVC windows fitted gives the added benefit of low maintenance. 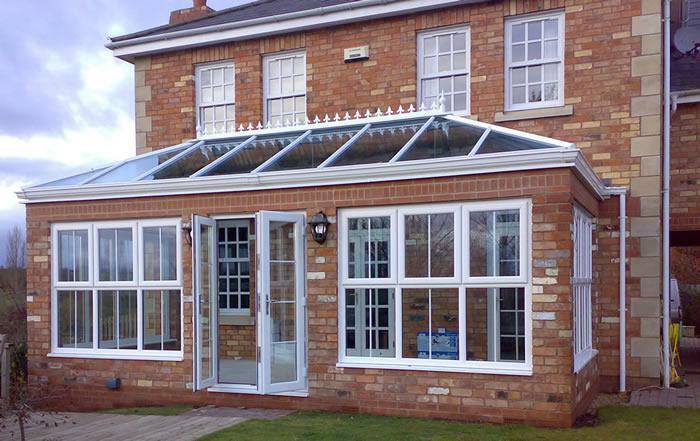 A well designed conservatory should complement and enhance the look of existing architecture. We offer a professional design service to give you a conservatory that is unique to your specific requirements. We can manage the process from the initial concept right through to completion. Choose from a variety of basic styles including Victorian, Georgian, Edwardian, Gable and Lean-to. A range of frame styles and finishes are available to suit your taste and budget. 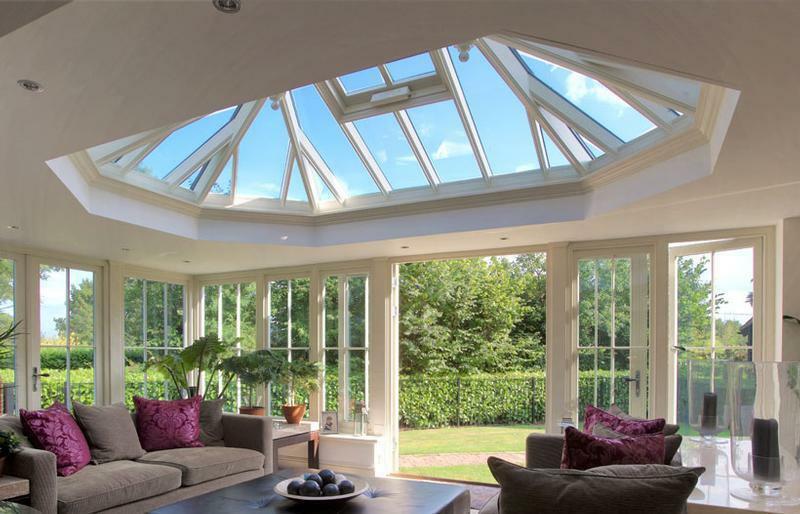 Henderson Windows can also supply and fit bespoke roof lanterns to suit any size roof and style of house, allowing natural light to flood in from above and suitable for all flat roofs. These features are perfect for creating that architectural feel and giving the feel of extra volume and dimension to any room. 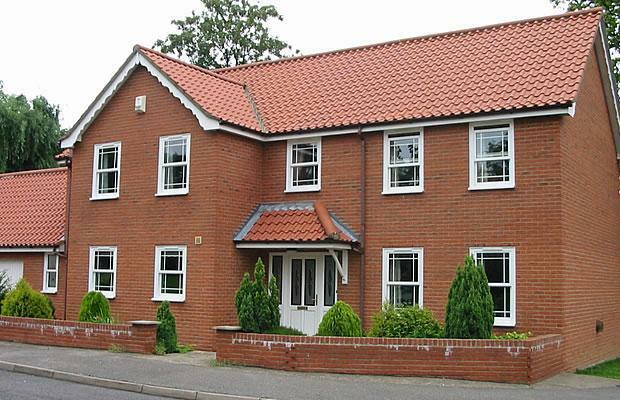 All of our windows are 70mm uPVC double glazed and are A energy rated as standard. 10 years warranty for all frames and hardware along with 5 years for glass units. Visit our website for full comprehensive information and photos of finished works, or contact us today for free friendly, professional and helpful advice. We look forward to hearing from you. "Replacement conservatory roof fitted, all looks to be in order, 10 year warranty. All rubbish removed." "Excellent work and nice people would highly recommend them"
"Excellent company to do work in your property, they were polite, worked with dust sheets all the time and very hard working .i have used different window fitters before and this company exceeds all of them,"
"Neil and his Team carried out a great job doing our windows and doors. They kept rooms tidy putting dust sheets down and tidying up after themselves. They are very professional and would definitely recommend them."